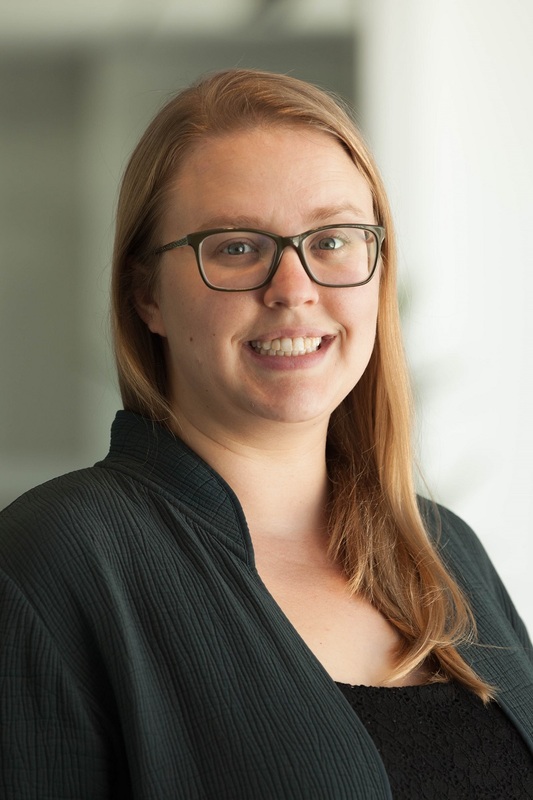 Eliza is an Associate for the Water Program and Aqueduct Initiative at World Resources Institute. Eliza leads Water Program work in Ethiopia through the WRI Africa office, working with government and other partners on balancing water demands and improving climate resilience. Eliza served in the Peace Corps in Mali as an Agriculture and Community Development volunteer. She continues to work on projects in Mali on a volunteer basis as the Education Program Director for African Sky. Eliza holds an MBA from the Wisconsin School of Business and a B.A. in Environmental Studies from Gustavus Adolphus College. In 2014 she participated in the Singularity University Graduate Studies Program. Previously at WRI, Eliza was Program Coordinator for the Water Program and Corporate Relations Intern for the Business Center. Eliza is an avid traveler, a poor banjo player, an enthusiastic canoeist and an amateur futurist.